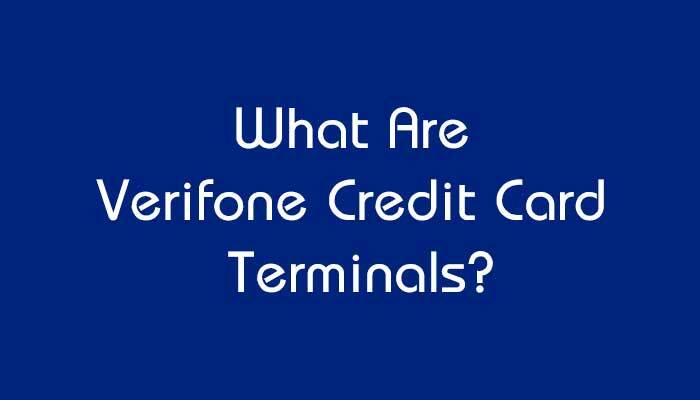 What Are Verifone Credit Card Terminals? Verifone terminals are among the best credit card terminals on the market today. 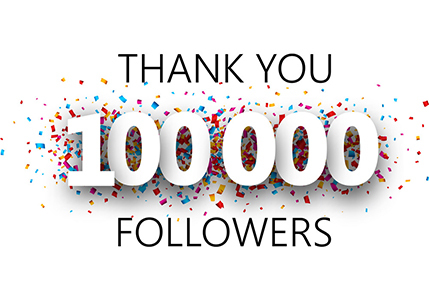 Numerous models are available depending on your business needs so you can accept credit and debit cards easily and securely. Review three of the safest, most efficient Verifone terminals currently offered to help you determine which option is best for your commercial goals. This Verifone model processes credit and debit cards at incredible speeds to dramatically increase how many cards you can process per hour. Features include an expandable memory, outstanding encryption and decryption abilities, ease of use, and optional battery operation. The credit card terminal also offers alternative payment options thanks to integrated NFC capabilities, such as Apple Pay. Value-added additions make it possible to accept gift and loyalty cards. 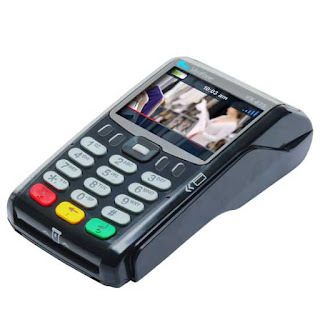 Verifone VX 520 is a highly consumer-friendly credit card machine featuring a fantastic range of connectivity options, including Ethernet and dial-up. It is also incredibly secure because it comes with a V/OS operating system, one of the safest systems in today’s market. 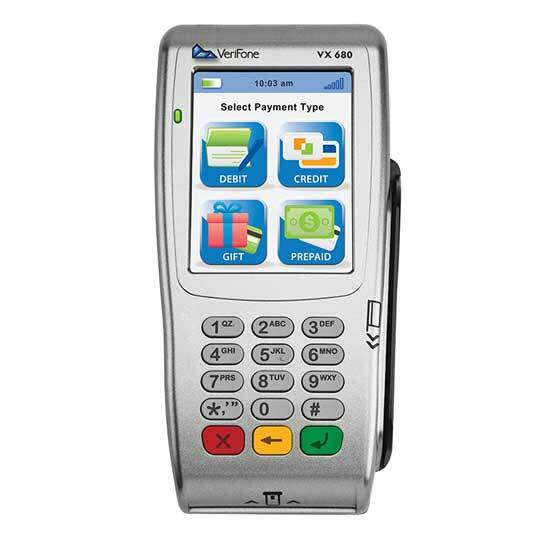 The Verifone VX 680 is the ideal portable credit card terminal solution, perfect for delivery drivers, entrepreneurs selling their wares at festivals and fairs, and anyone else who needs to take their retail POS system with them. The credit card terminal is small, lightweight, fast, and graphic/video compatible. It also comes with built-in GPS connectivity so you can track your employees where they go. This portable option accepts chip, stripe, and contactless credit and debit card payments. It features GPRS or 3G connectivity for your convenience. 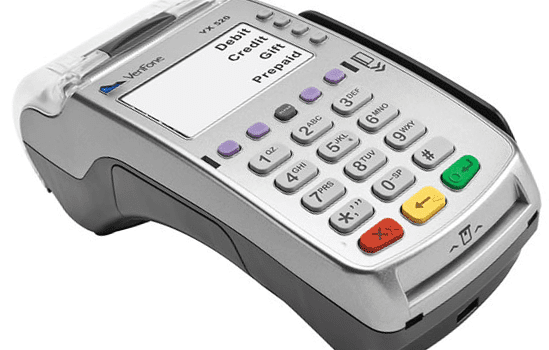 This Verifone model is the smallest wireless credit card machine currently on the market. Its sleek design makes it easy to fit in hands of any size. This machine was created with tamper-resistant construction and backwards compatibility for easy training and management. It accepts PIN-based debit cards and credit cards quickly and securely via a vertical mag-stripe reader. 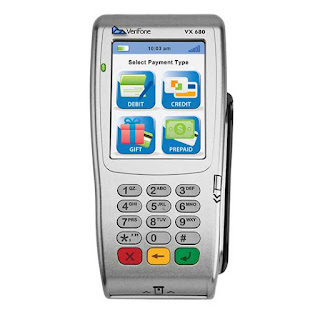 Find the Verifone solution for your business needs! Contact Merchant Account Solutions today to learn more about the best POS solutions.